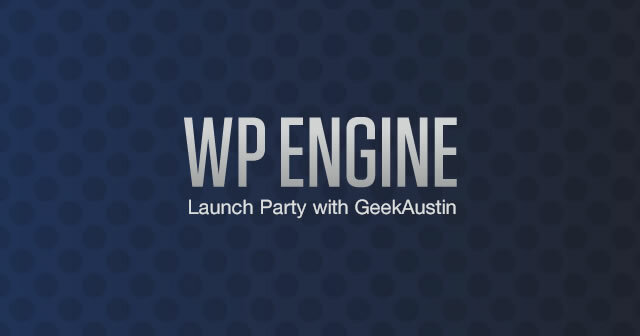 Episode 24: The WPEngine Launch Party - The ATX Web Show! The ATX Web Show was invited by GeekAustin & Company to do some man-on-the-scene coverage of the Official WPEngine Launch Party held on November 3rd. It was a high class event and a great opportunity to talk to a lot of different people here in the Austin community all out to support WPEngine. So tune in as we talk to Jason, Aaron, Cullen of WPEngine as well as Lynn Bender of GeekAustin and many more.